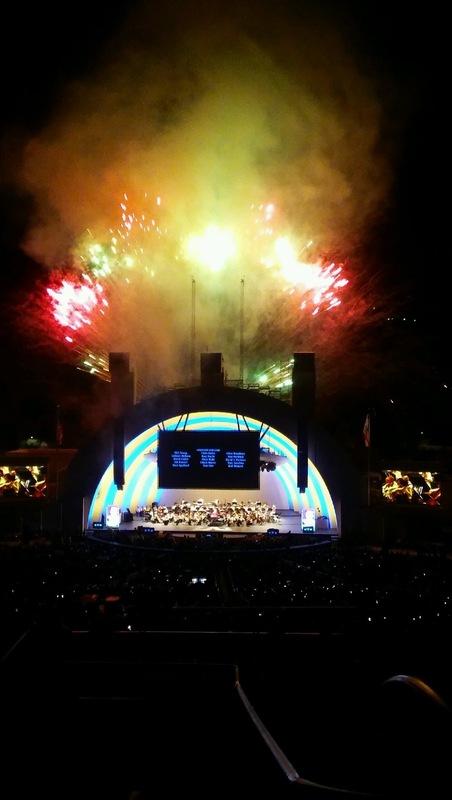 Monday night at the Hollywood Bowl! The Little Mermaid in Concert! What an incredible evening. Before the performance began, some members of the film's creative staff were asked to enter the stage for a bow, and I was thrilled to have been included. Then there was a pre-show with Susan Egan, Darren Criss and many others. The complete movie was shown on gigantic screens, only interrupted when a song was about to start. The songs were interpreted by various artists such as Rebel Wilson, who performed Ursula. An entirely different reason that calls for celebration is the fact that this blog started exactly FIVE years ago on the 11th of this month. Over 5 mill. page views! 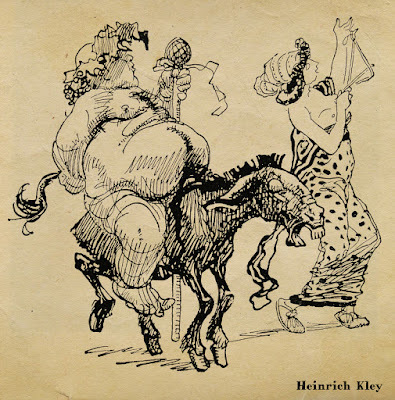 And the recent surge in viewers tells me that there still is a lot of love for the art and culture of pencil animation. 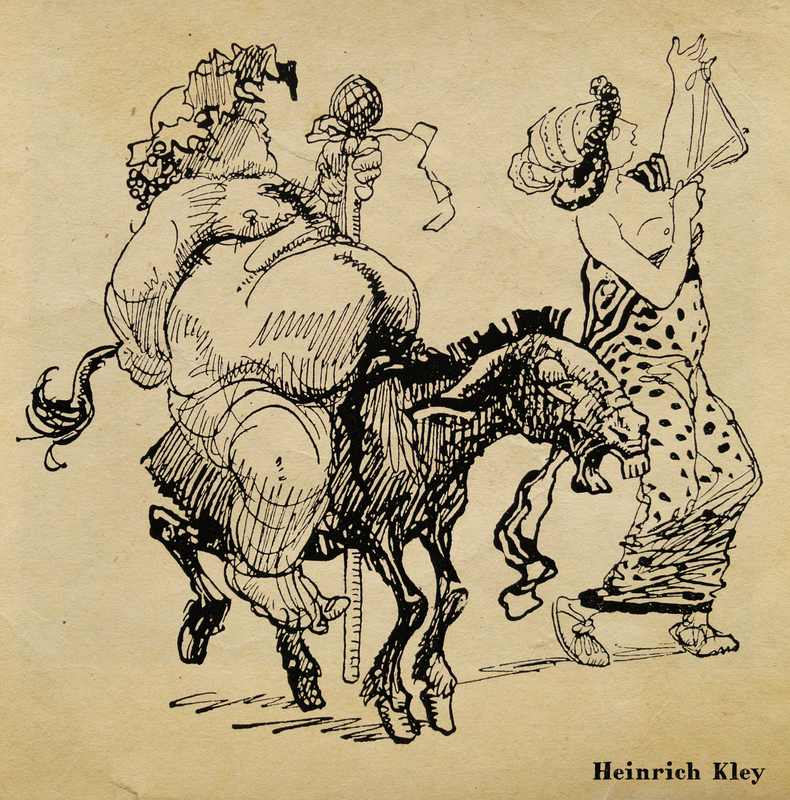 Here is a beautiful celebratory drawing by Heinrich Kley depicting Bacchus on his long suffering donkey.